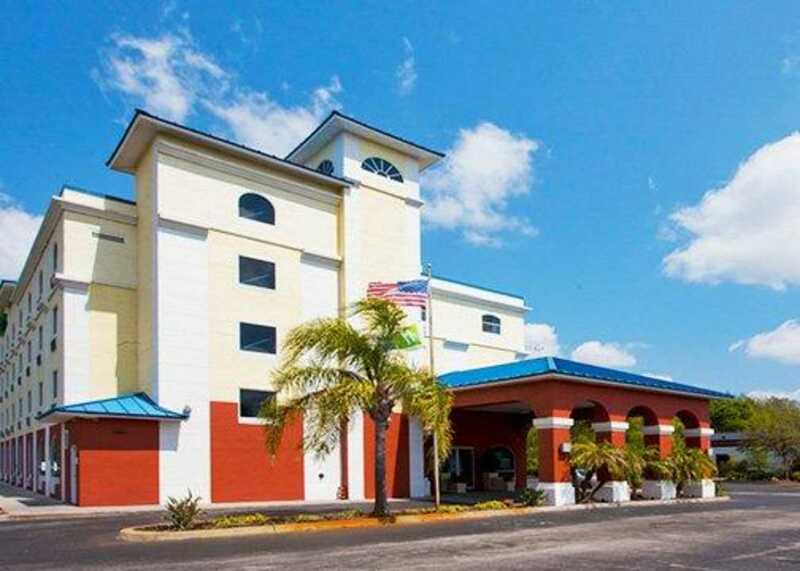 Located off Interstate 75, the Econo Lodge hotel in Wesley Chapel, FL is near Tampa attractions like Busch Gardens and Adventure Island. 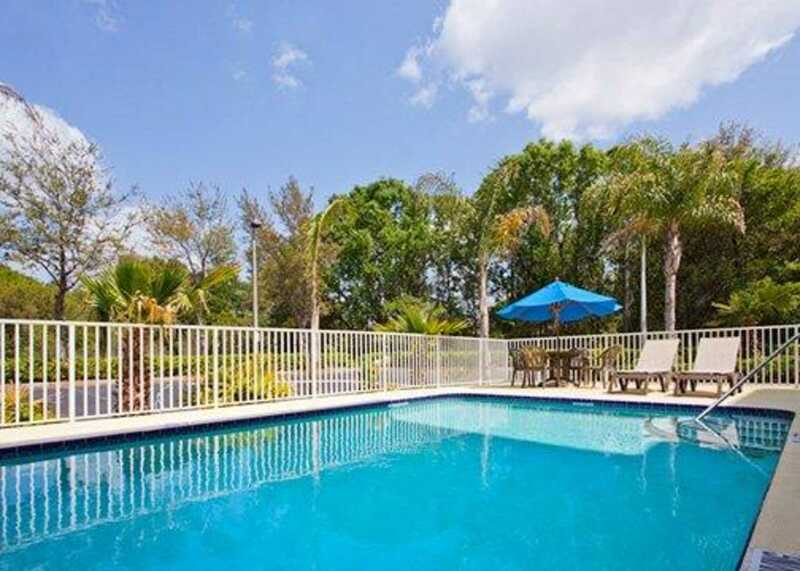 Other nearby attractions include Cobb Theatre, The Shops at Wiregrass, the University of South Florida, St. Leo University and The Grove. 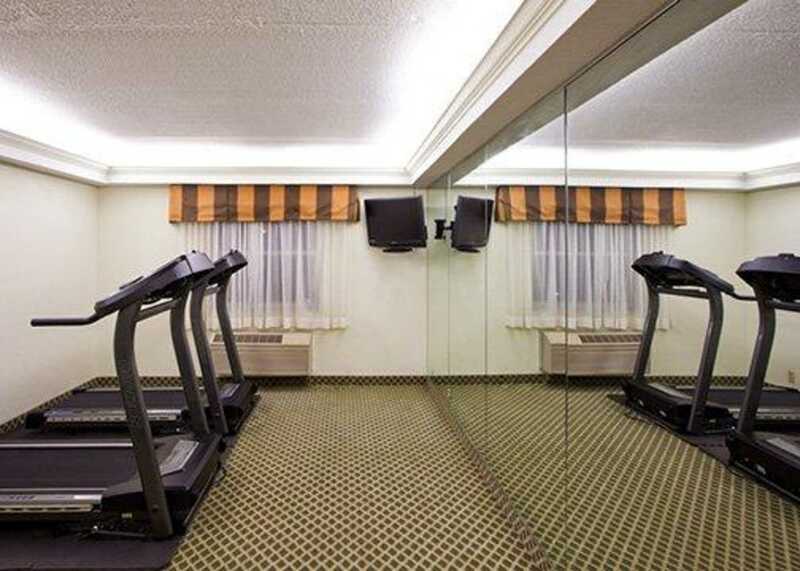 At the hotel, unwind at the outdoor pool or at the exercise room. 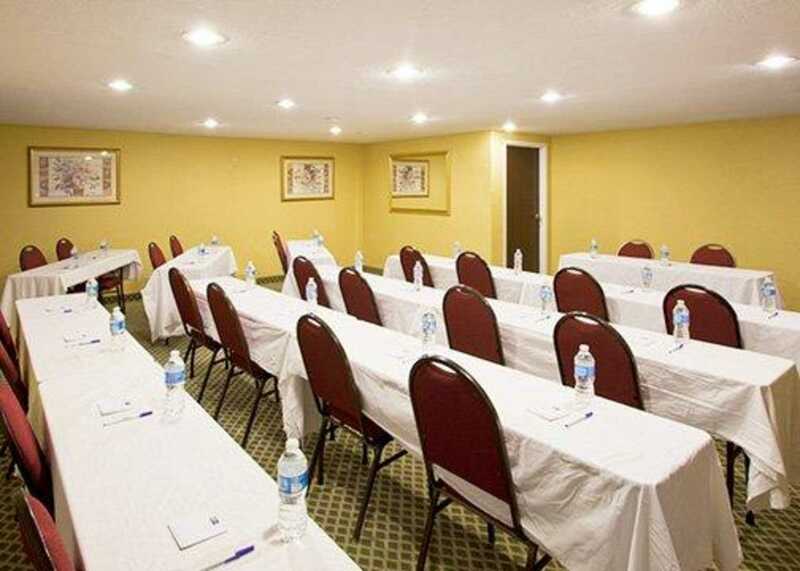 The business center is a great place to get work done and, as an added convenience, there is a meeting room that can be used for important business conferences. 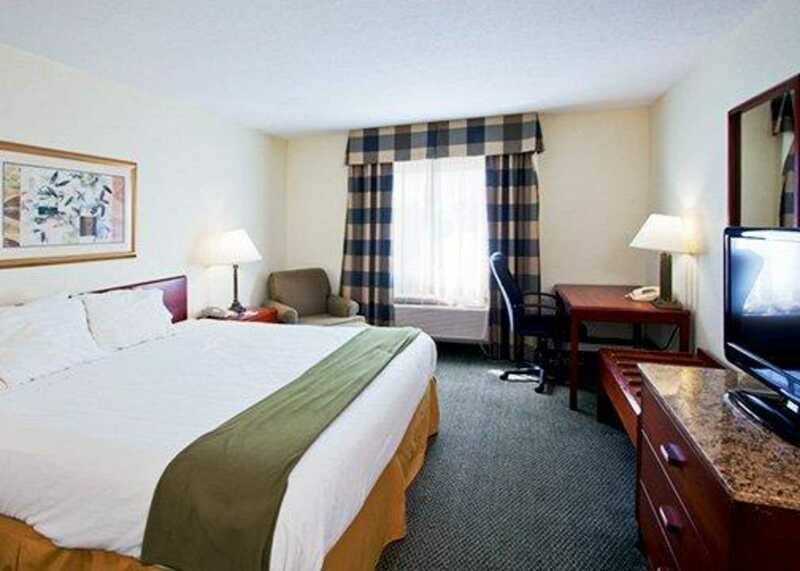 Other amenities include a free deluxe continental breakfast,free wi-fi and a free daily newspaper. 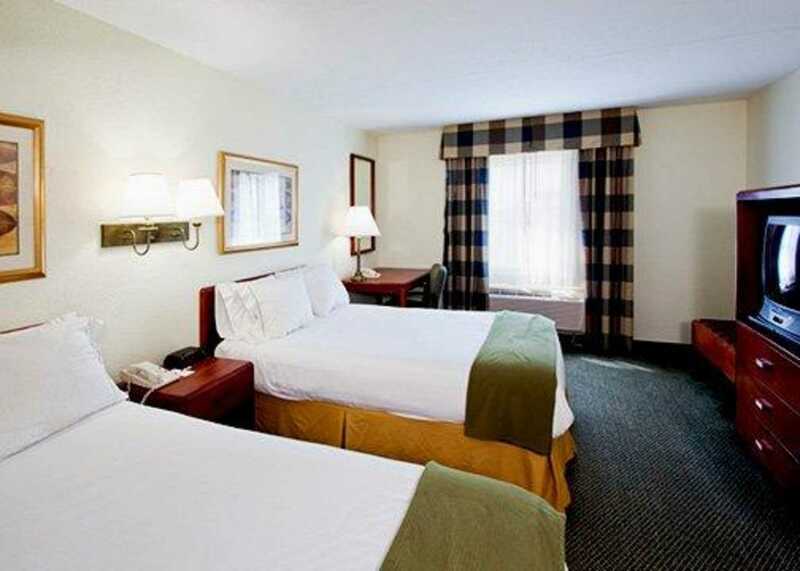 Guest rooms offer a 32-inch flat-screen television, microwave, refrigerator, pillow-top mattress, table and chairs. 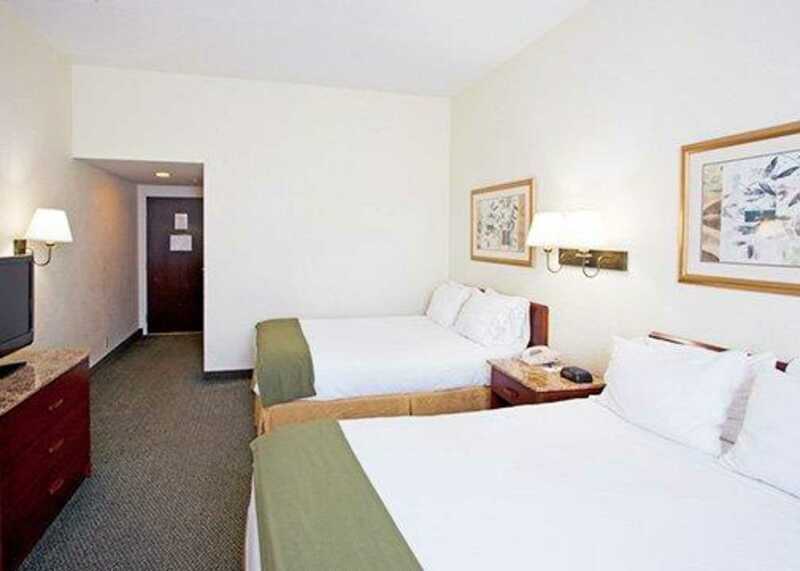 Some rooms feature a sofa sleeper. 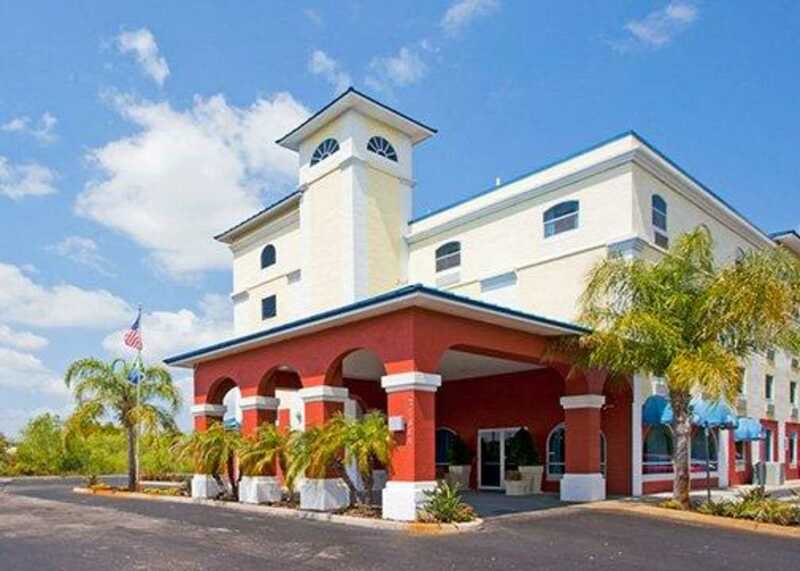 An easy stop on the road awaits business and leisure travelers in the Wesley Chapel, Florida area. 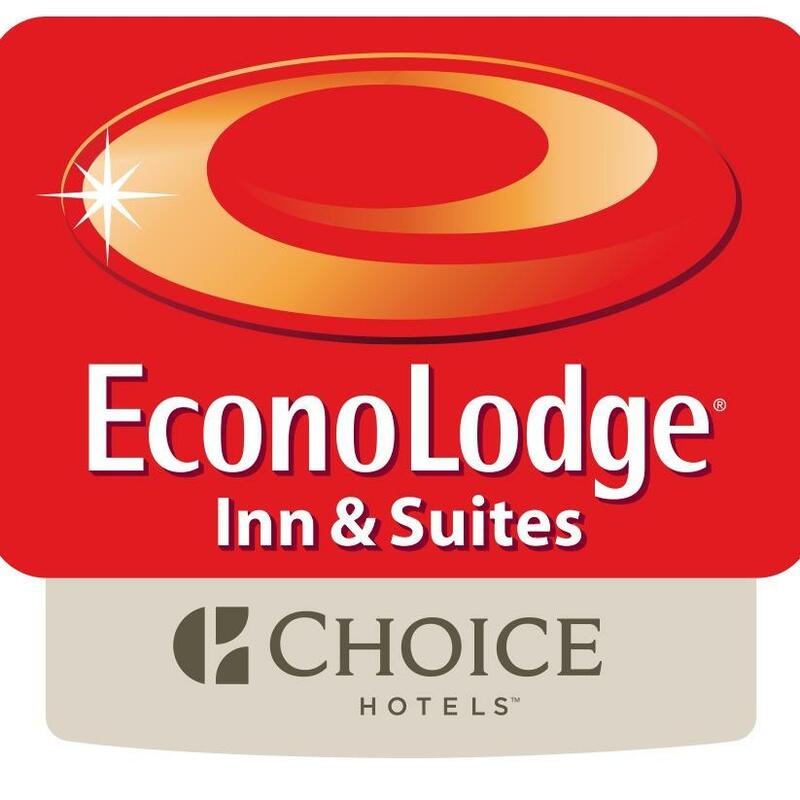 Book now at the Econo Lodge; we look forward to serving you!